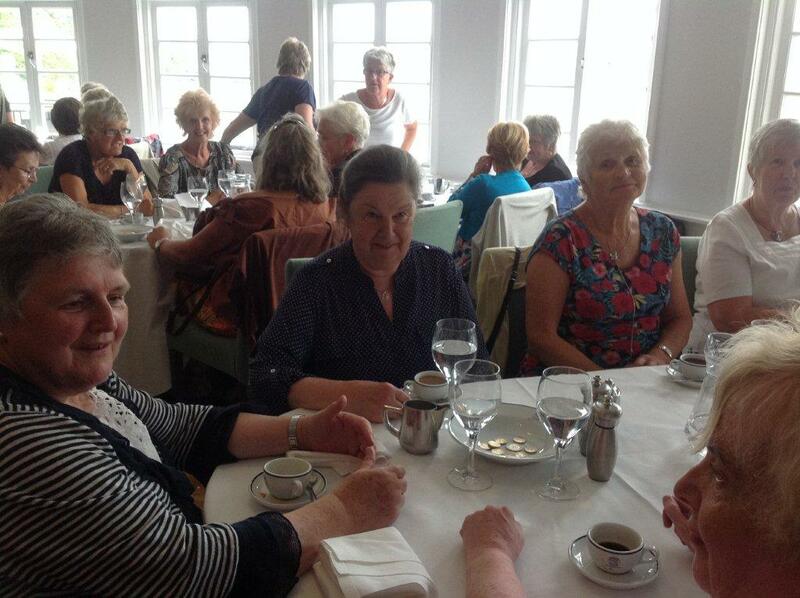 On June 26th, over 50 ex LRI Nurses met at Portmeirion Village for lunch at the hotel. And guess what? It didn`t rain so we were able to sit outside both before and after lunch, chat and admire the scenery. 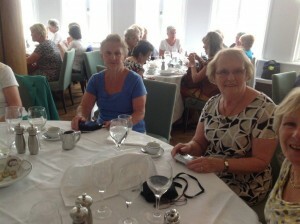 The lunch was, as usual, delicious. Many thanks to the hotel and staff for looking after us and a big thank you to Dot Williams for again organizing the event. 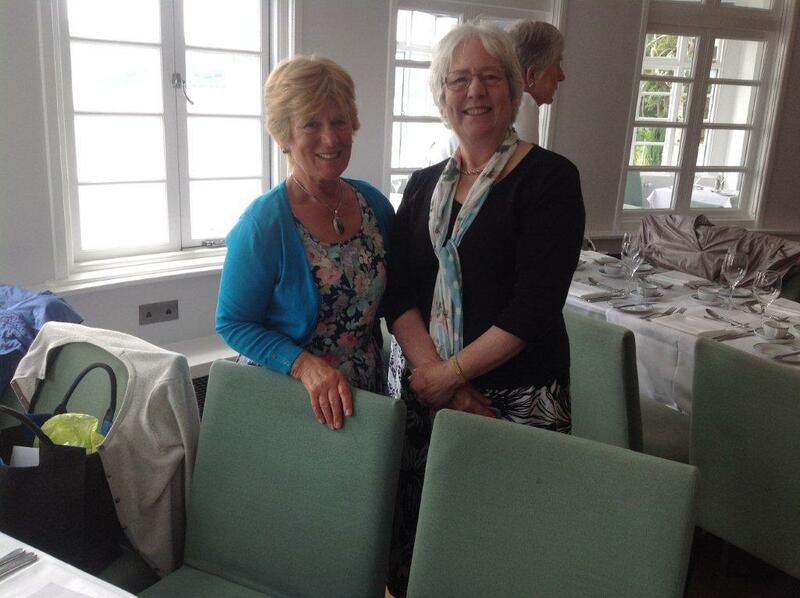 Next years lunch is on Thursday 25th June 2015 12.30 for 1pm. Cost £21.50 Details are in the journal. 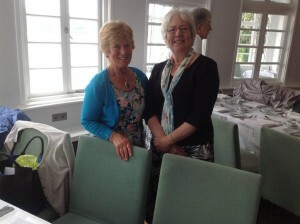 Review of Lecture given at Liverpool Maritime Museum by Christine Hallett, Professor of Nursing History, University of Manchester.